Visit here for all Bellevue Edmonton homes for sale. The average selling price for a home in Bellevue Edmonton in 2014 is currently at $342,814. 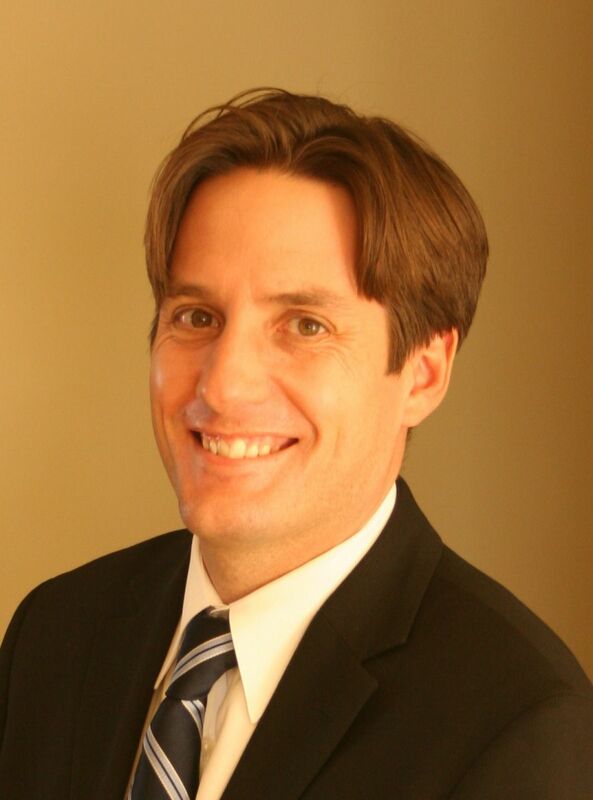 That is up from 2013 in the area, last year the average sold price was $333,639. The highest price that a home has sold for in Bellevue in 2014 has been $575,000, and the most affordable home in 2014 sold for $250,000. 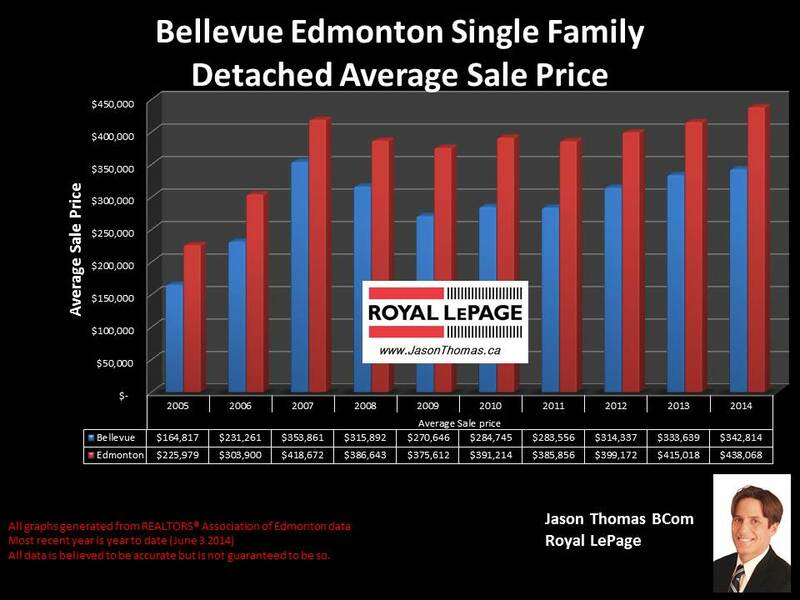 These averages are based on single family detached home sales, no condos or duplexes are included in the above averages. The average time it takes to sell a home in Bellevue so far this year has been 27 days. That is quite a bit faster than the Edmonton average days on market of 38 days in 2014. Since 2005, property values in Bellevue Edmonton have appreciated by a healthy 108%. This is to be expected as Bellevue is a neighbourhood that borders the North Saskatchewan River valley and also has a neighbourhood right next door (Highlands) that commands high dollars. Visit Edmonton Home sale prices by neighbourhood for more stats on this northeast Edmonton neighbourhood as well as other areas of Edmonton. If you are interested in a professional no obligation market evaluation on your home click Bellevue Edmonton homes for sale.